Spend 30,00 € more and get Free Shipping! 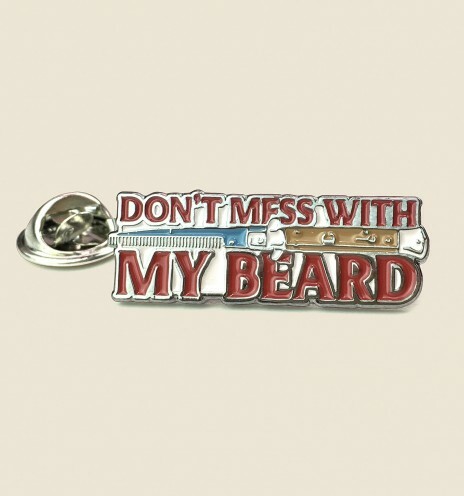 What kind of bearded are you? Do you want to sell Macho? 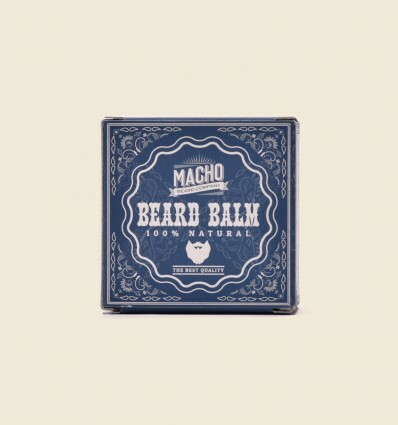 If you have a medium or long beard, and you want a perfect styling and maximum moisturizing this is your perfect balm. 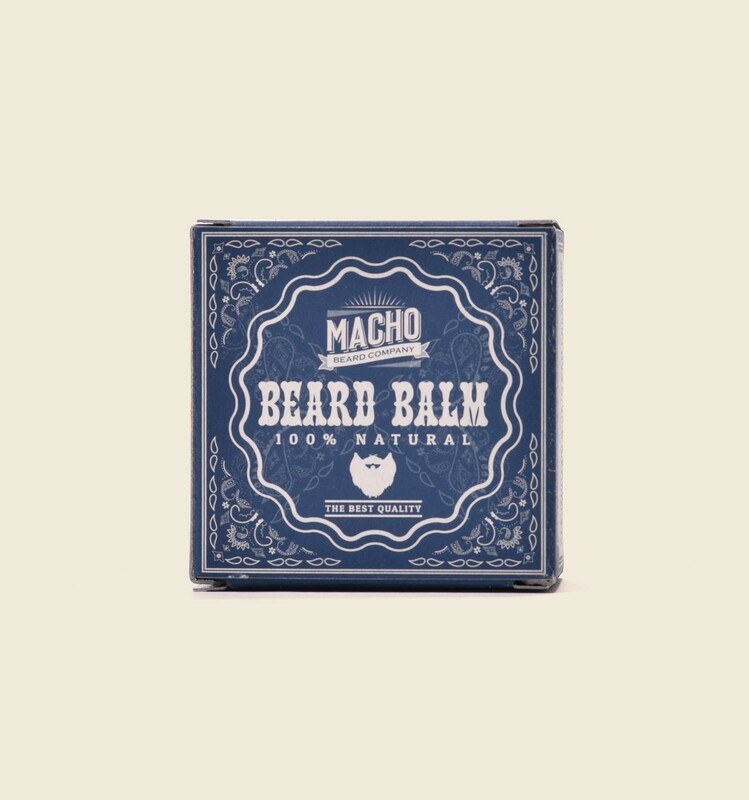 Macho Beard Balm moisturizes your beard while it helps you style it with its light and natural fixture. The holding effect will last for 8 hours. 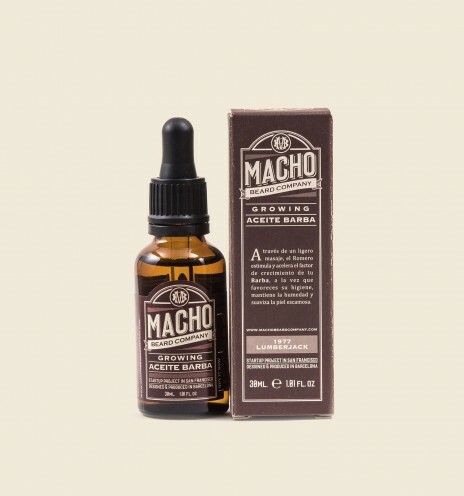 But its real wow effect is how it will nourish your beard to the limit. By buying this product you can collect up to 16 loyalty points. Your cart will total 16 points that can be converted into a voucher of 0,80 €. Take your beard care to the limit! 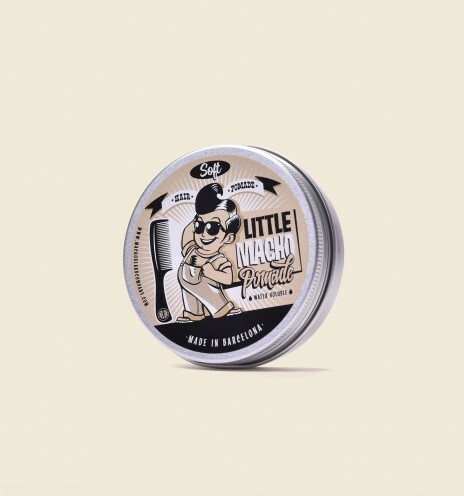 It doesn't matter if your beard is thick or thin, our balm will help you to keep it under control, will soften the hair, and make your beard look truly dense. 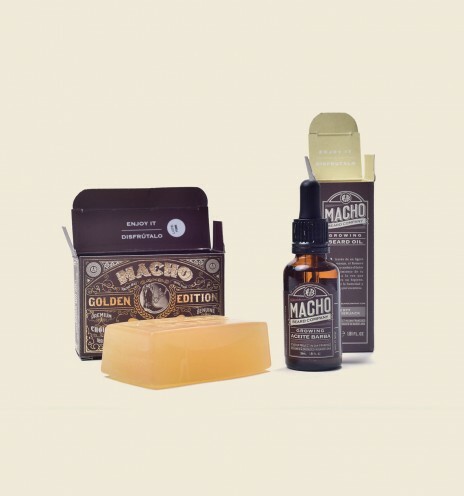 Macho Beard Balm will allow you style your beard as you wish with its soft fixing properties. 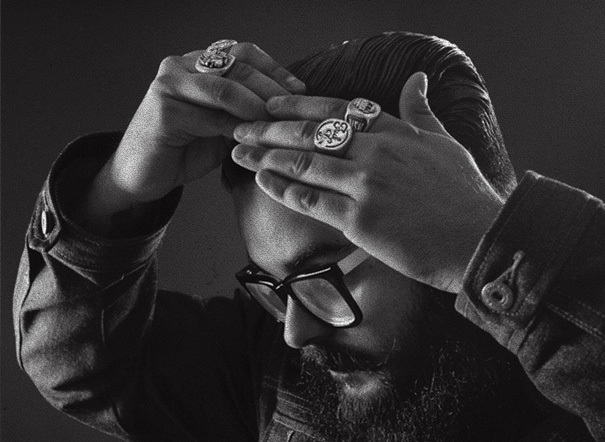 While you style it, you will immediately feel how your beard moisturizes due to our formula. Feel the power of coco and jojoba essential oils! Apply the balm once a day. If you shower several times you can re-apply. Open the can and breath... Fresh, right? 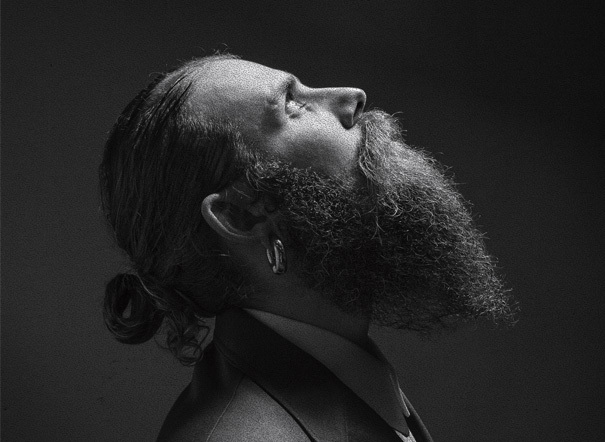 Put the right amount to your beard. Gently massage all over your beard to get it moisturized. Enjoy!Todas nuestras formulas son sebo reguladoras, nos preocupamos por tu piel. We take care of your skin. All our formulas contain sebum-regulating ingredients.